SmallCapPower | November 2, 2017: As Licensed Producers continue to roll out and execute on expansion plans in anticipation of the legalized recreational market in Canada next year, marijuana stocks have taken off. 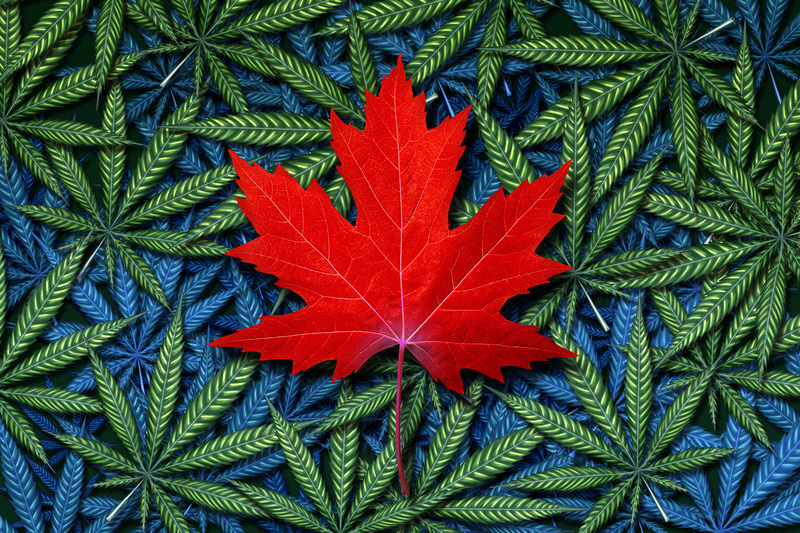 The Canadian marijuana stocks covered below trade at a significant discount to their peers, trading at EV/Planned Capacity Expansion multiples ($ per gram) ranging between $3.24 and $7.33, as opposed to a peer average of $10.91. Supreme Pharmaceuticals is a Canada-based licensed producer of medical marijuana. The Company’s primary asset is 7ACRES, which currently operates a 40,000-square foot facility that produces 5,000 KG per year. The Company is also developing a 342,000-square foot facility at 7ACRES that anticipates 50,000 KG of annual production. Emerald Health Therapeutics is a Canada-based company currently developing production capacity for medical marijuana cultivation. The Company recently announced a 50/50 joint venture (called Pure Sunfarms) with Village Botanicals for the establishment of a large-scale production facility. Under the agreement, Village provided a 1.1 million square foot greenhouse facility (previously used for tomato cultivation), which will be retrofitted for the cultivation of cannabis. Emerald Health estimates that the initial facility could yield more than 75,000 KG of dried cannabis. The Company also has options to purchase an additional 3.7 million square feet of greenhouse space that are located next to the current facility being built.